Today's the day! If you're keen to get your hands on a new iPhone XS or XS Max - you can! The Apple store flung its doors open for business at 8am, and considering that pre-orders didn't run out this year — stock levels are likely to be fine. We have also noticed in recent years that the lines outside the Apple Stores are getting less crazy. Part of the reason for this may be that the pre-order process and delivery have improved significantly. The best part about this is that if you did put in for a pre-order, it is also supposed to arrive today. Why wait in line when you can have it hand delivered? 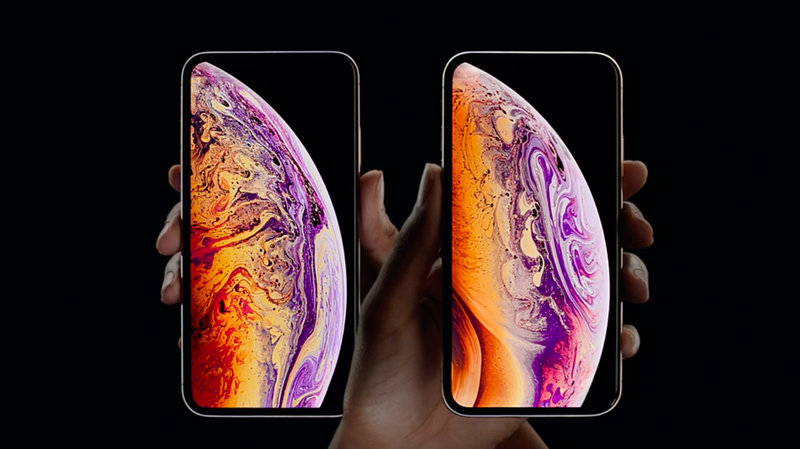 If you need a pricing reminder, the XS comes in three sizes — The 64GB for $1,629, 256GB for $1,879 and the 512GB for $2,199. Similarly, the XS Max has the 64GB for $1,799, the 256GB for 2,049 and the 512GB for $2,369. If the iPhone XR is more appealing to you, sadly they aren't available yet. In a reversal from last year, the flagship phones are arriving before the budget ones. The XR will be available for pre-order from October 19 and will ship on October 26. It will come in three storage sizes — 64GB for $1,229, 128GB for $1,299 and 256GB at $1,479. If you're keen for one of a new iPhone Xs or Xs Max — pre-orders will be available from 5.01pm AEST today. Vodafone was a little cheeky and released its plans early, and now Telstra has come to the party. This is what you can expect. All of the major telcos kicked off their iPhone Xs and Xs Max pre-orders at 5.01pm AEST today. While Vodafone jumped the gun a few hours ago, Optus stuck to its deadline. Here's what its plans look like. One year after the release of the iPhone X, Apple has returned in 2018 to completely revamp its entire phone lineup with multiple new handsets based on last year’s $1579 flagship. Say hello to the iPhone Xs. But that isn’t all, because this year, Apple’s flagship has a supersized sibling in the new iPhone Xs Max.